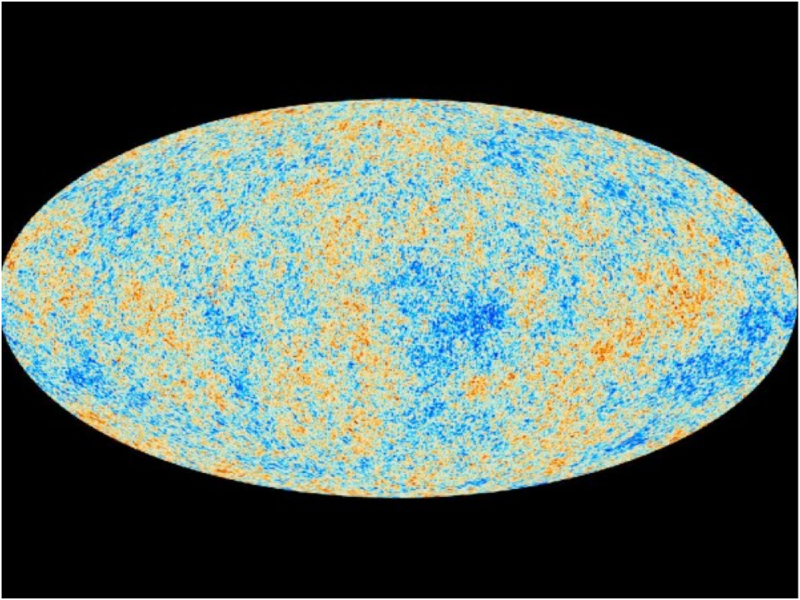 Today we discussed the history of our discovery of the cosmic microwave background radiation and how precisely we can now measure it with the Planck satellite. From this, we discussed how the theory of inflation may answer questions that the Big Bang theory doesn’t address. Last year, we focused a lot on the BICEP2 experiment and gravitational waves. Not so much this year….